Adductor pain along with pain between big and second toe is probably two different conditions. I am a 55 year old female with no previous bouts of back pain. For the past 14 months I have had steady progression of worsening pain that started as a pins and needles sensation in the web space between big and second toe. The progression has been: extreme buttock pain (both sides) followed by shooting adductor pain (right leg) and finally pain on the top of both feet and web space between big and second toes. I've had lumbar and pelvic MRI's that showed a small protruding disc at L4, L5...no disc disease or spinal stenosis. Nerve conduction test revealed chronic L5 S1 radiculopathy. I've had 6 epidural and 2 obturator block injections with limited benefits. The most pain relief was provided by the first obturator block injection (7 glorious weeks). I am at my wit's end dealing with the pain and limitations of activity. 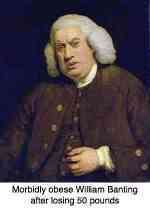 Pain is worse when sitting or standing; somewhat better when lying flat. Neurosurgeon and orthopedist have given up on me since I don't have a glaring herniation. Could this be piriformis or SI joint issue? Let's start with four little tests please; after no painkillers for 24 hours. 1. Bend slowly forwards, then backwards, and then to the side, right and left. Tell me EXACTLY what you feel in the back, and comparing legs. 2. 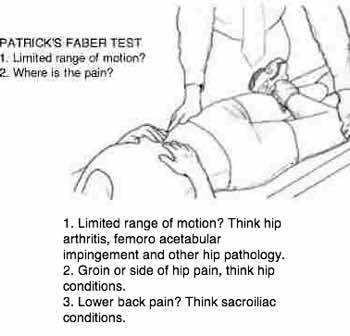 See below the Slump test for sciatica. Let me know precisely what you feel. 3. Lie on your back and pull first the left knee to the chest, make a circle and then pull to the opposite shoulder. Is the right hip and groin different? 4. Sitting with a little oil on your thumb, run it down through the groin, starting at the ASIS (google it) and heading down the inner thigh. Is it particularly tender, or different right and left. 5. Drop the knee into the Fabere position. Is there a difference right and left? 6. Press hard on the joint between the second metatarsal and the toe. Is it very tender? Compare sides. Is there callus under the forefoot. Does it feel like a sore foot? 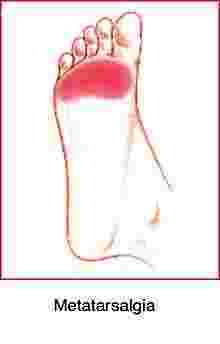 It could be metatarsalgia; see link below to foot pain. Let me know. Answer ALL questions as accurately as you can.